The wait is finally over... Leopardstar kittens are here! We are happy to announce the birth of Nevaeh Bhupali's first litter. We have 5 gorgeous brown spotted kittens. 3 girls and 2 boys (to be confirmed). We are excited to welcome these little ones into the world. 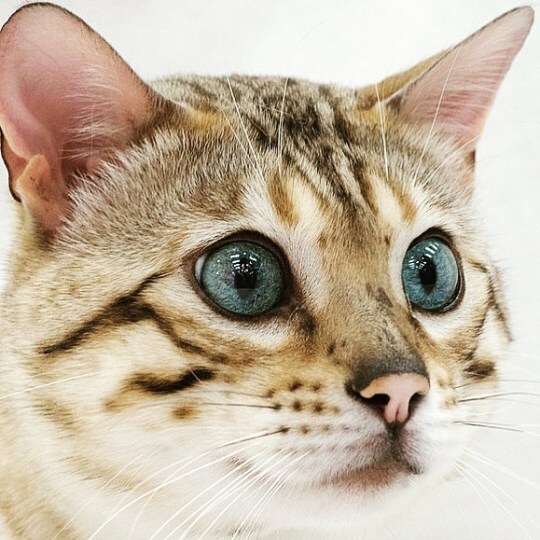 Buying a Bengal kitten is a big decision for you and your family. Here at Nevaeh Bengals & Leopardstar Bengals we do all we can to make that process easy and fun but we also want to be sure each and every kitten is going to a good home where they will be safe and loved. We also want to make sure each kitten will be fed a healthy diet and given the best of care for their entire lives. 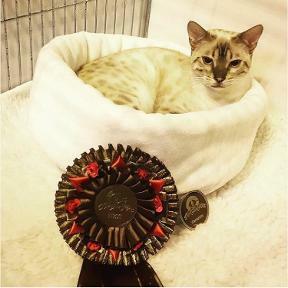 If you feel you can provide such a home then please contact us and we will begin the process to get you started with a Bengal kitten of your very own.